Did you know that Ticket King Milwaukee can supply you and your customers with World Series Tickets? Yes, The Philadelphia Phillies VS New York Yankees world series tickets are available at Ticket King Milwaukee. For a very local event, try Justin Bieber is playing at the Rave in Milwaukee. Rave tickets for that event are available now. 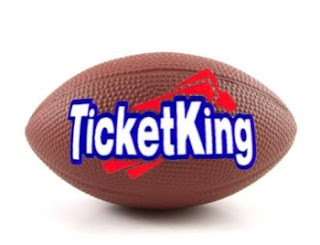 From local Milwaukee events, to high profile national events, Ticket King Milwaukee has it all.